This kut kut is very different from Pinky’s kutkut. An absurd comic for an absurd incident. 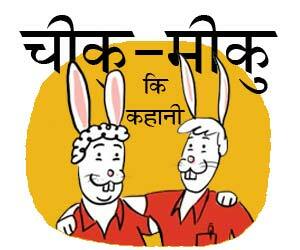 Written by Adhiraj Singh, Kutkut first appeared in Aaapki Poojita. 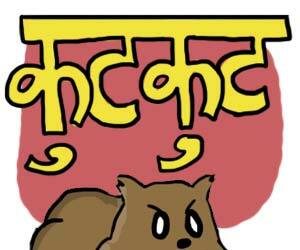 If you do not know Poojita, read this comic. Drugs: hello young man do you know where PVR Saket is? reading comics ..missing deadlines. wow wateh lifezxz.